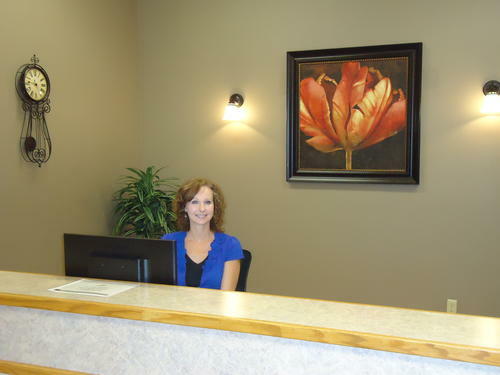 Upon admit, our Admissions Coordinator will sit down with you and your family to explain procedures, paperwork, and expectations. Often, a resident or their family will take a tour of the facility prior to admission to prepare, and we invite you to do so. When you arrive, your nurses will take over your care and assess your needs. Your therapists will evaluate you and create a rehabilitation plan and routine to get you to your optimal level of strength and function. We look forward to meeting you!